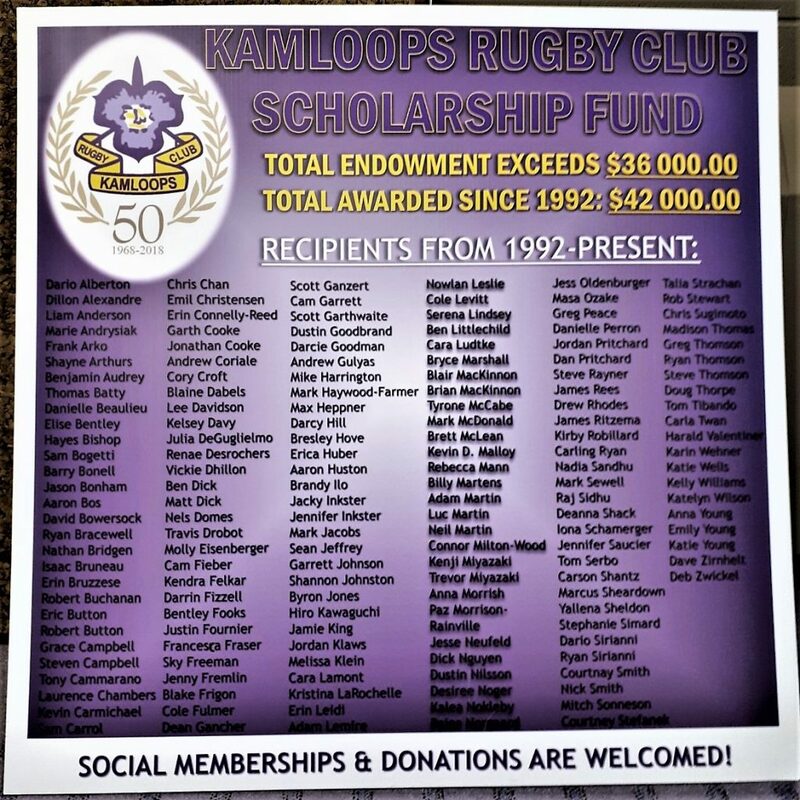 Paddy Harrington & the Kamloops Rugby Club have raised over $1300.00 for their Scholarship Fund! (pictured: Rugby Club representatives Paddy Harrington(left) & Brian Mackinnon(right), along with BCICF Executive Director Rob Miller (centre). Congratulations to the Rugby Club for all they do for education & recreation in our community!